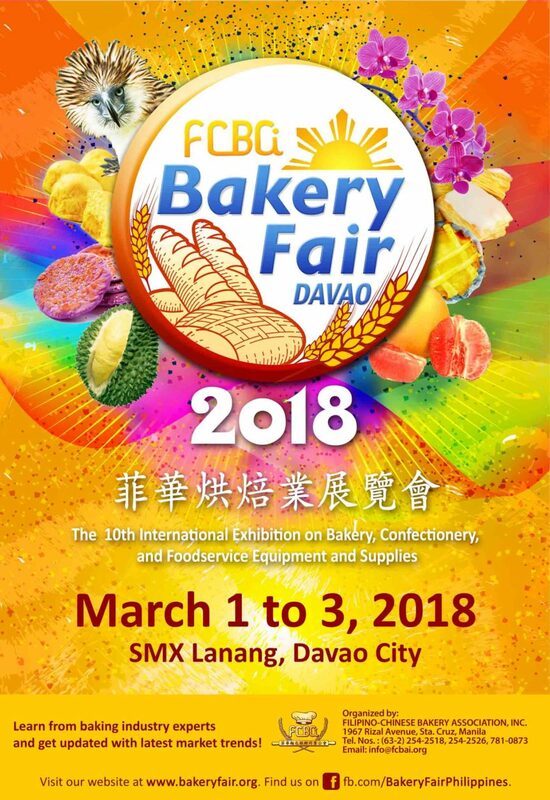 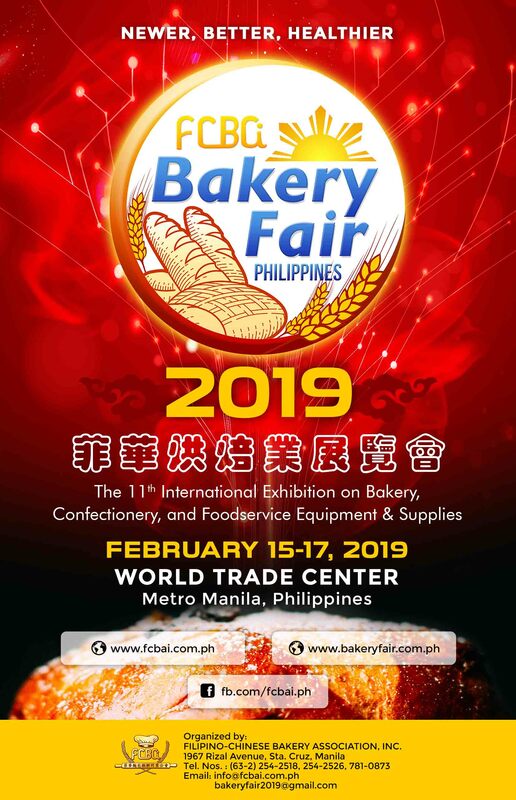 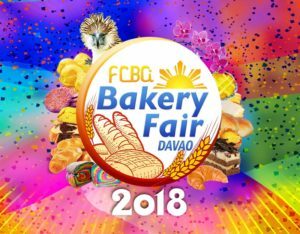 News and Events – Page 2 – Filipino-Chinese Bakery Association Inc. 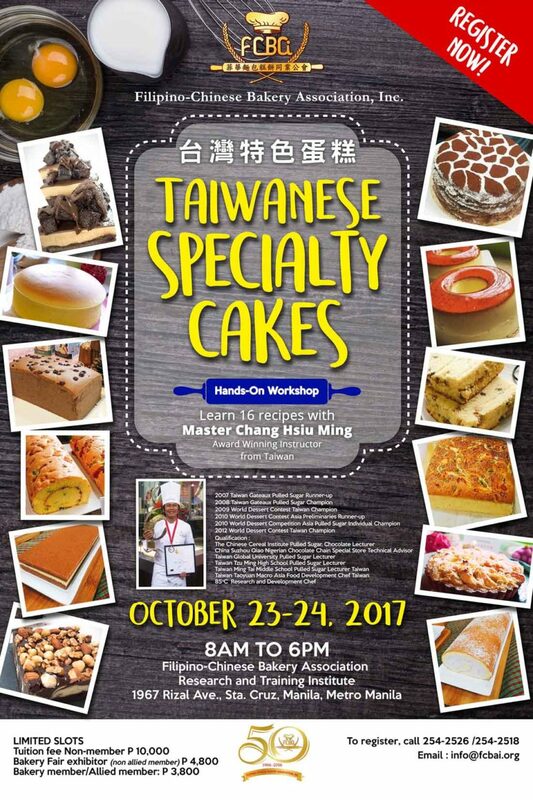 Calling all Bakers! 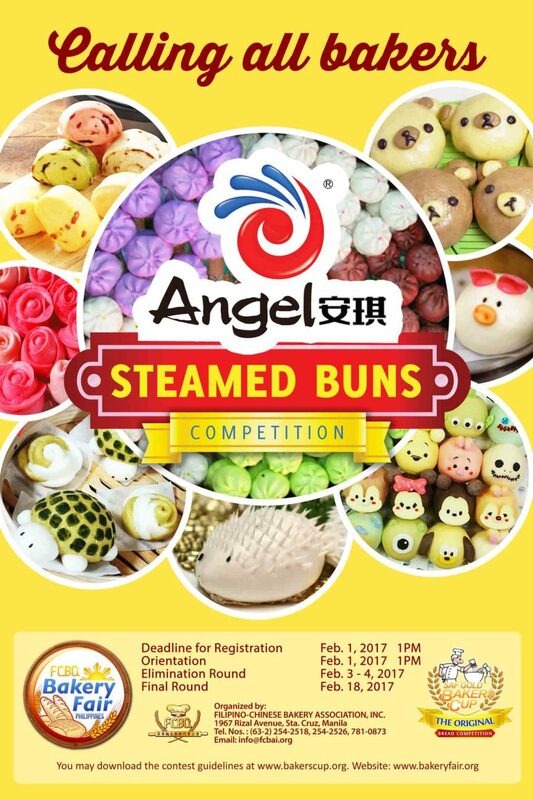 Join the Angel Steamed Buns Competition! 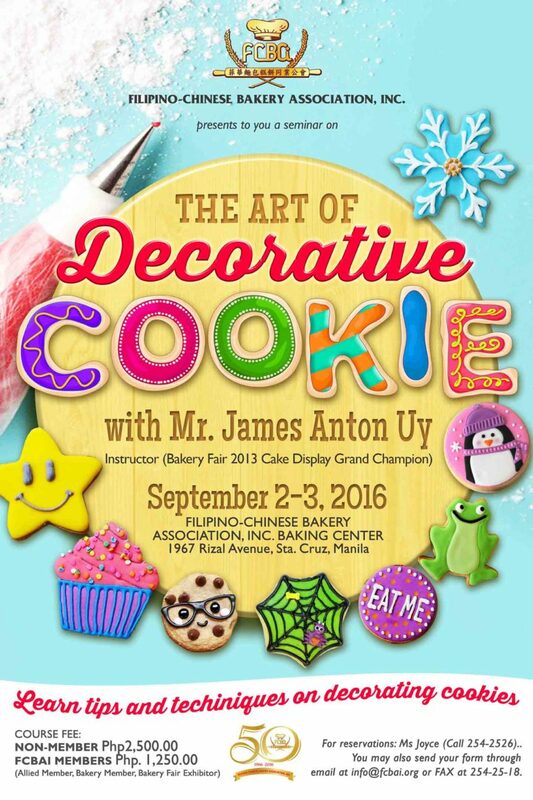 If you love making cute and creative buns, then this is the perfect time for you showcase your creativity. 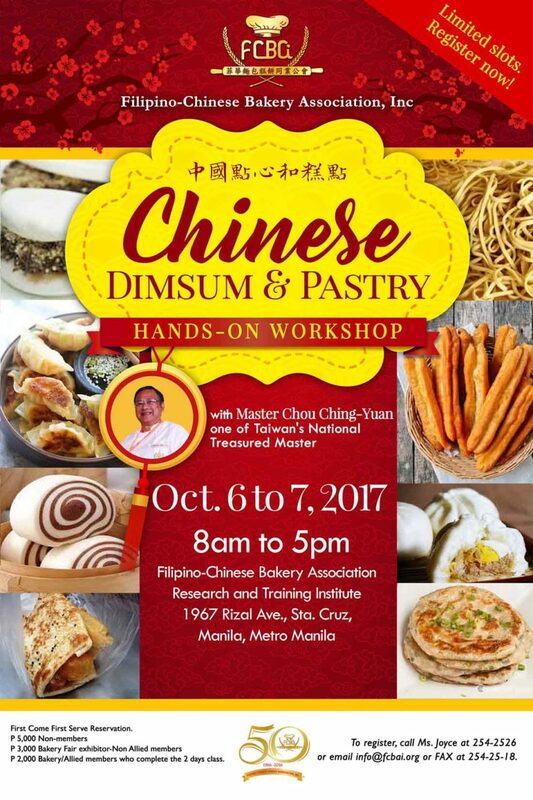 We’d love to see what you can do with steamed buns! 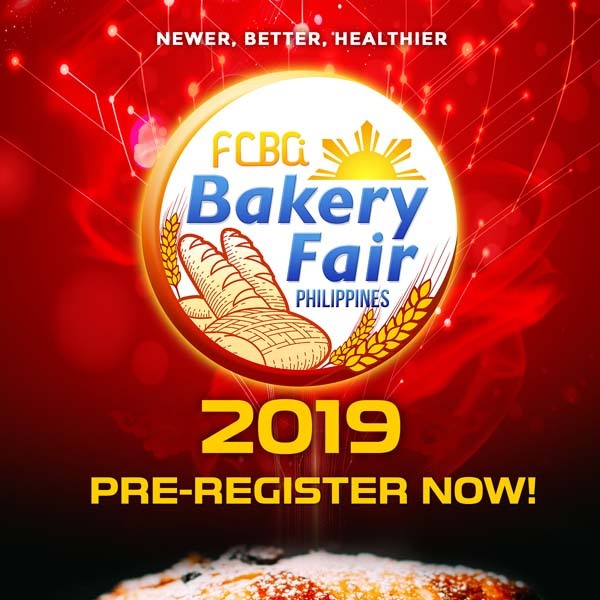 Deadline for Registration: Feb. 1, 2017 1PM Orientation Feb 1, 2017 1PM Elimination Round Feb 3-4, 2017 Final Round Feb 18, 2017 You may download the contest guidelines at bakerycup.org. 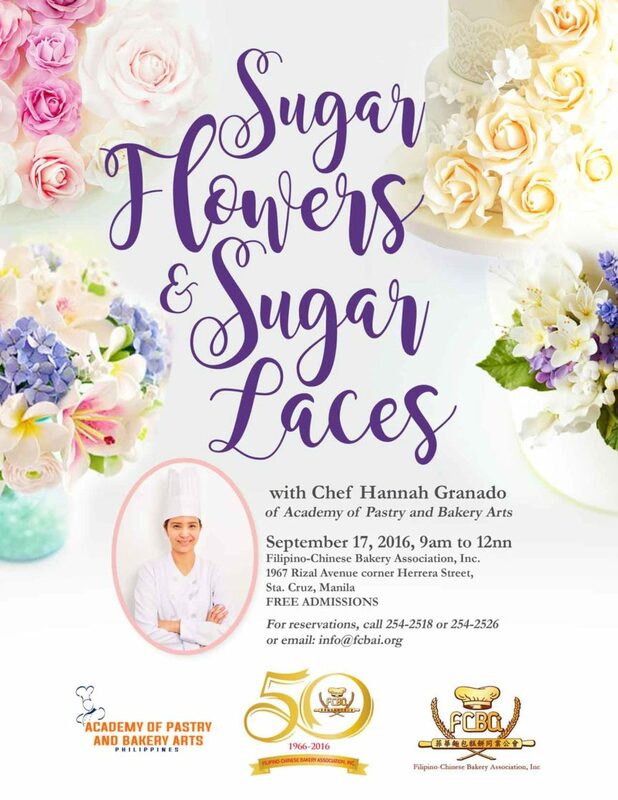 Or if you have direct inquiries or concerns, just contact us at 254-2518 or 254-2526. 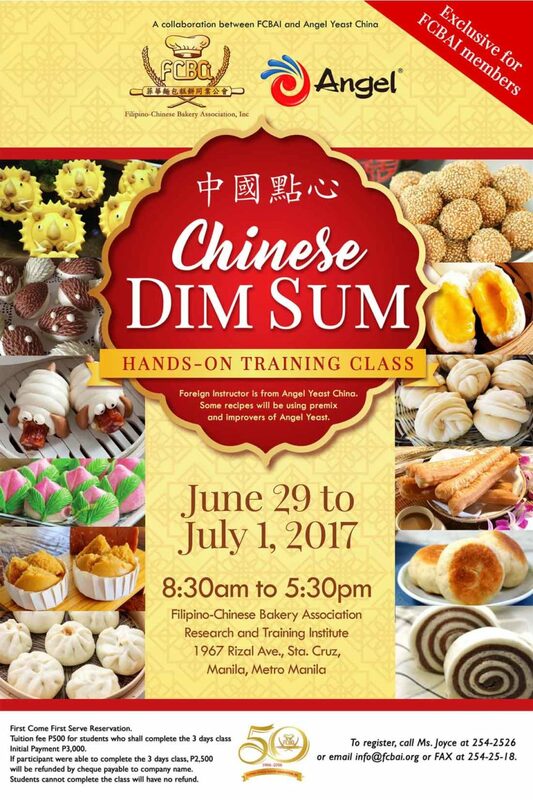 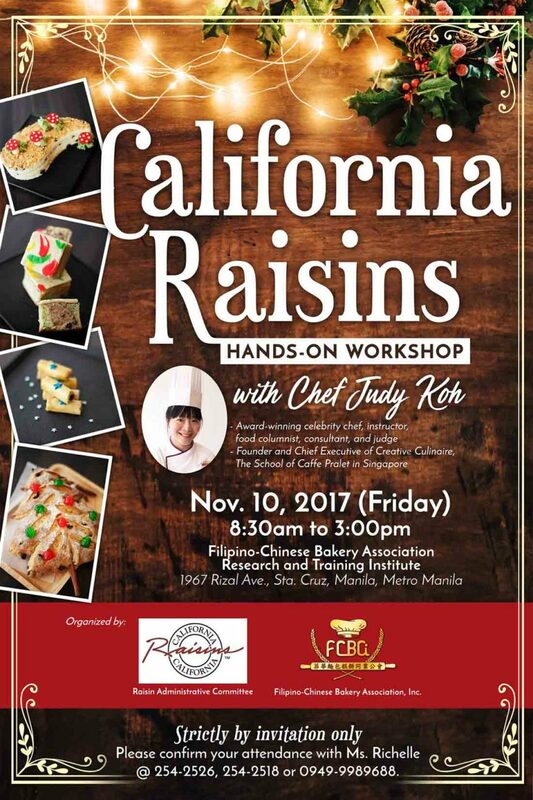 This event is organized by Filipino-Chinese Bakery Association, Inc. We can’t wait to see you there!